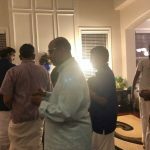 Special satsang was held in Evergreen South San Jose on Sunday, September 2nd 2018 from 6pm to 12am. 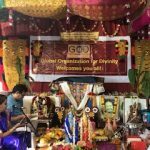 Everyone joyfully celebrated the divine descent of Lord Sri Krishna with Namasankirtan, Madhurageethams extolling Lord Krishna’s birth, Srimad Bhagavatam Parayanam of Dasama Skandam (first 33 chapters) celebrating the Lord’s divine plays in Gokula and Brindavana. The satsang concluded with special Nandostav, Harathi and Prayers. 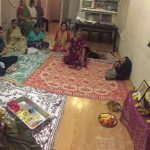 Close to 40 people attended the satsang. 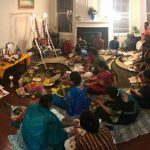 Bay Area devotees celebrated the divine descent of Lord Krishna’s with a week long satsangs in different parts of Bay Area. 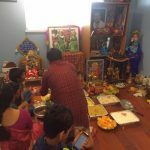 Satsangs in Fremont was held from Aug27 to Aug 31 2018 from 7 to 8:30pm. The satsang commenced with NamaSankirtan, followed by recital of Pancha Stuthis and Parayanam of selected chapters from Narayaneeyam. 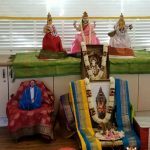 Satsangs were held in different devotee’s home. 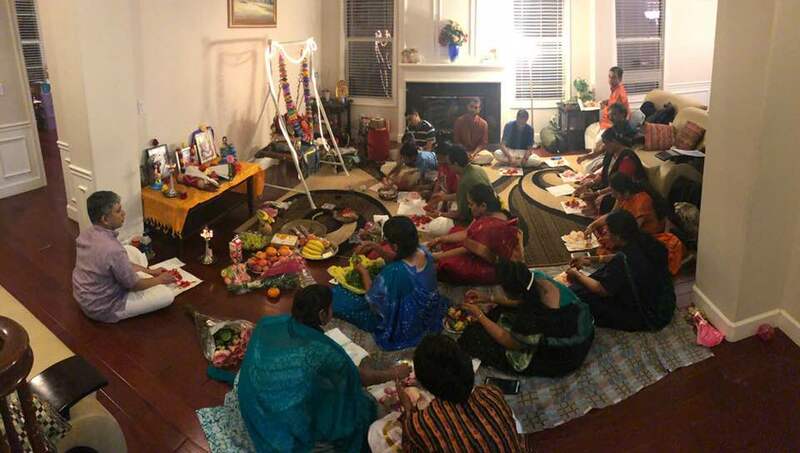 Special ten day Dasamaskandam parayanam satsangs were held in different parts of Tri Vally area (San Ramon, Pleasanton and Dublin) from Tuesday, Sep 4th until Sep 14th. PArayanam of the first fifty four chapters fro 10th canto followed by special Rukmini Kalayana Mahotsav in San Ramon. 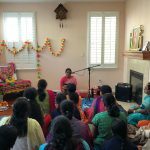 Krishna Jananam Parayanam Special satsang was held in San Jose and first 12 chapters of 10th canto was recited. 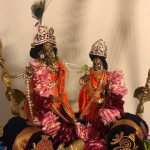 Kirtans glorifying the divine descent of Lord Krishna and his Bala Leelas were rendered. Close to 40 devotees attended the parayanam satsang. 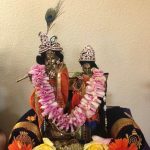 Janmashtami satsangs were also held at Concord and at Marin on Sunday, September 2nd 2018. Srimad Bhagavatham was recited followed by Madhurageetams and nama. Close to 30 people attended.